Private Charlton Waggett FORSTER. 14486. 7th Battalion Yorkshire Regiment. 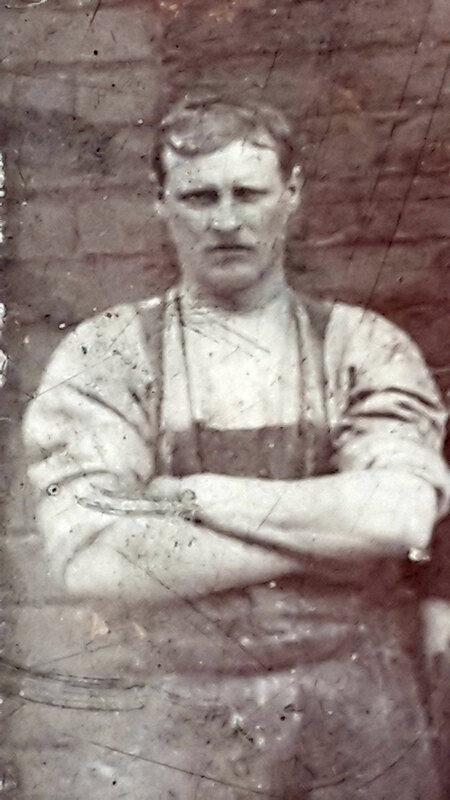 Son of the late John and Elizabeth Forster, husband of Agnes Forster, of 39, Peel St., South Shields. Killed 1 July 1916. Aged 39. Born Bensham, Enlisted South Shields. Private Forster was killed on the opening day of the Battle of the Somme, and is buried in Fricourt Cemetery. "Charlton was a Private (14486) in the 7th (Service) Battalion of the Alexandra Princess of Wales Own Yorkshire Regiment, having joined in South Shields in 1914. 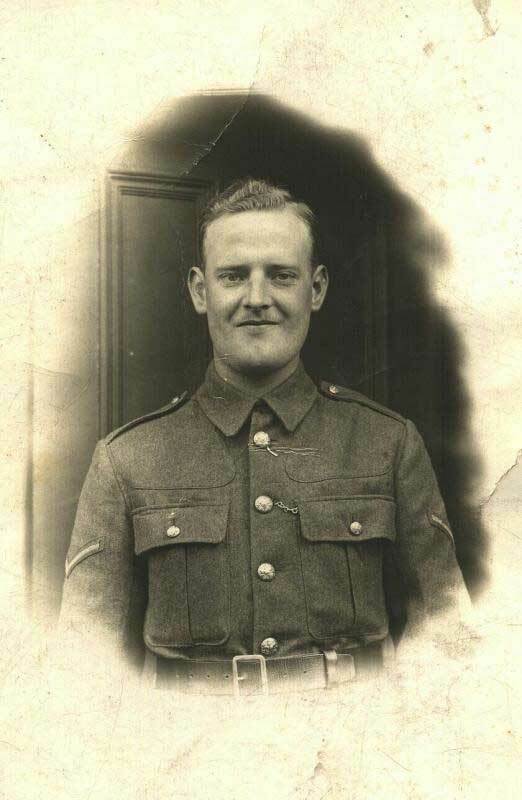 My mother tells me that the photo originally stated to be of Charlton Waggett Forster is actually of his youngest son, also Charlton Waggett, who was born in October 1914. His son's birth certificate shows his fathers occupation as a Private in the Yorkshire regiment at that time. This photo is shown below. Charlton (Senior) had originally joined the army in 1900 as a 21 year old Private (7352) in the Durham Light Infantry, and was finally discharged in September 1913. His attestation and service record from then still survives and makes for fascinating reading as he ran away 4 times during training, and also served in the Transvaal and P Indies! All the more incredible that he volunteered once again when his country needed him. I have attached the only actual photo I have of him (see header), though not in uniform unfortunately."